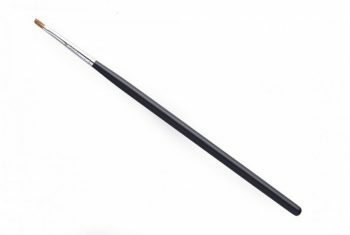 This wand is perfect to prevent the cross-contamination that happens when you apply mascara directly from the tube. 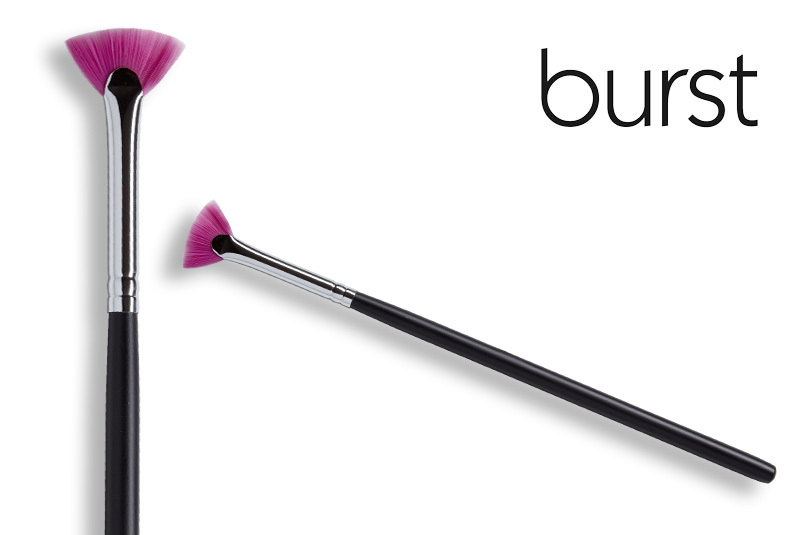 PRO TIP: This brush is also handy in creating perfect eyebrows. 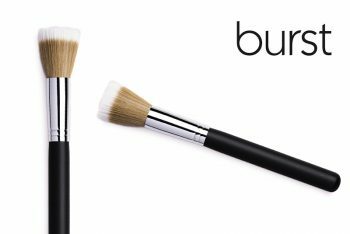 This brush is made of synthetic/vegan hair, and is shaped like a miniature fan to perfectly coat your lashes from root to tip. 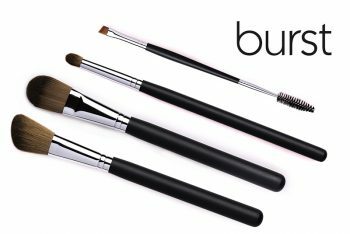 We recommend using it with tube mascara for best results, but it can also be used in the place of a disposable mascara wand and carefully disinfected between each use. 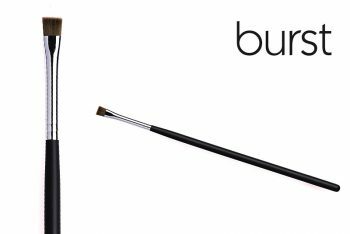 Apply the mascara to the tips of the bristles, and then use the brush to coat your lashes in mascara with a painting motion. PRO TIP: Try wiggling the brush from side to side as you stroke it up the eyelashes – this will both separate and define your lashes!